Destination marketers are vital contributors to economic development and play essential roles in local communities. As a job creator, tax revenue generator and destination storyteller, the travel industry has ripple effects that positively impact millions of people. 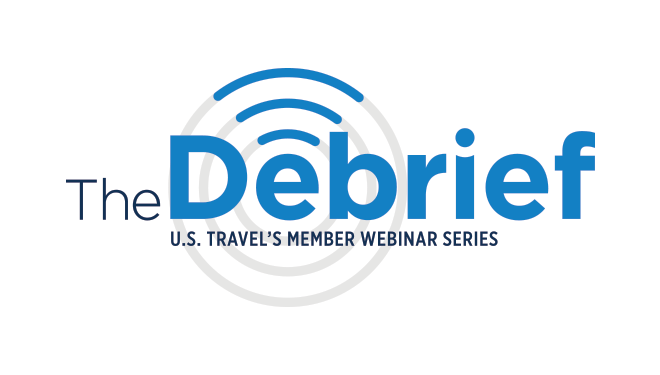 The Making the Case for Travel member webinar outlined how flipping the narrative is effective in justifying continued investments in travel promotion and destination marketers’ evolving role in their communities. View the full webinar recording here.